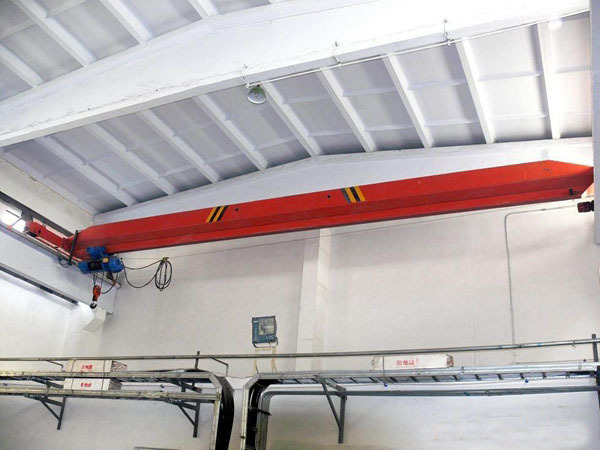 70 Ton Overhead Crane Supplier Provides Discount Heavy Duty Crane Light Duty Crane For Sale! 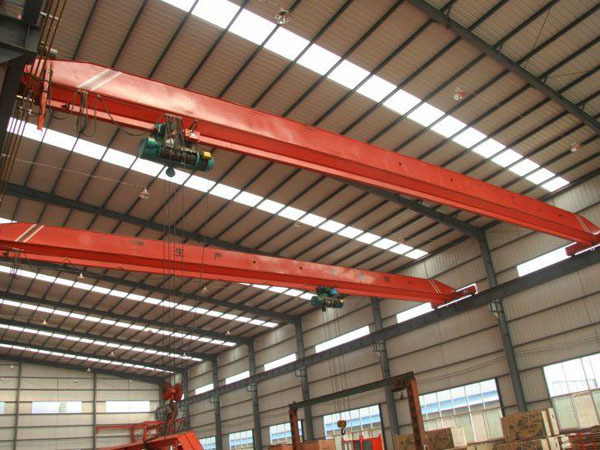 70 ton overhead crane is one of heavy duty crane. It has powerful lifting capacity, durable material, complete safety protection device. 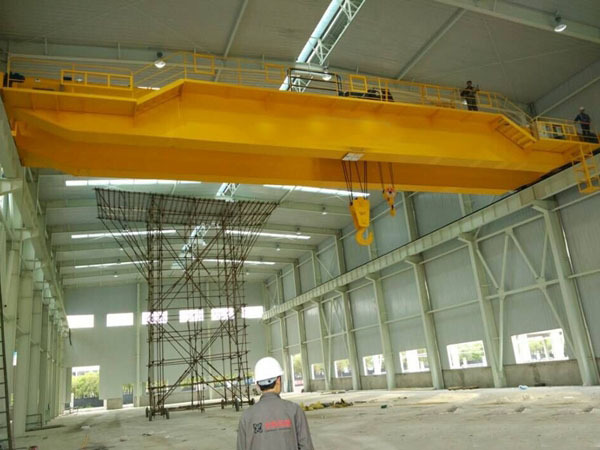 As for a large crane, it can lift and transport heavy material easily from one place to another place, which can save much energy and time. 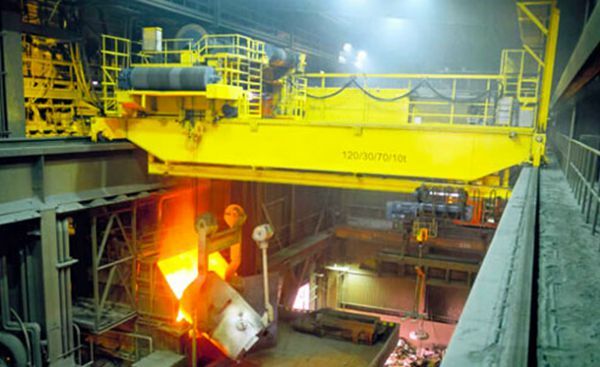 Ellsen Group, one of reliable bridge crane manufacturers in China, supplies various types of cranes with top quality and low price. Want to save cost and increase efficiency? 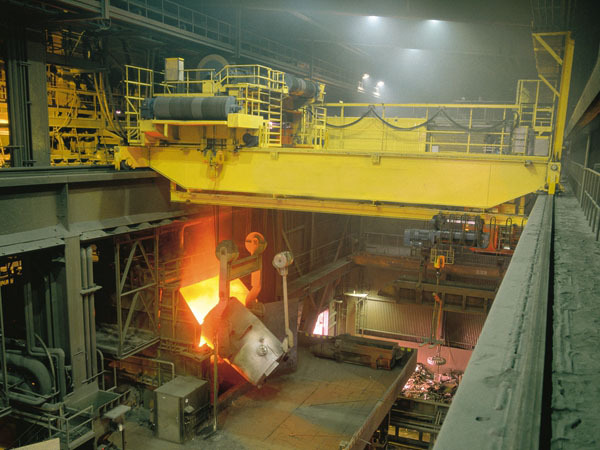 Want to reduce failure rate and prolong crane service life? Get great deal from Ellsen! 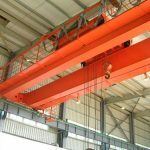 What are general crane problems and how to solve them? First problem is that the brake can’t stop the braking-wheel. The reasons are as following: the leverage hinge is stuck, braking-wheel and friction plate have oil pollution, electromagnetic core doesn’t have enough travelling distance, braking-wheel and friction wheel are wearied seriously, main spring is loose and damaged, locking-nut and tie rod are loose. What to do? 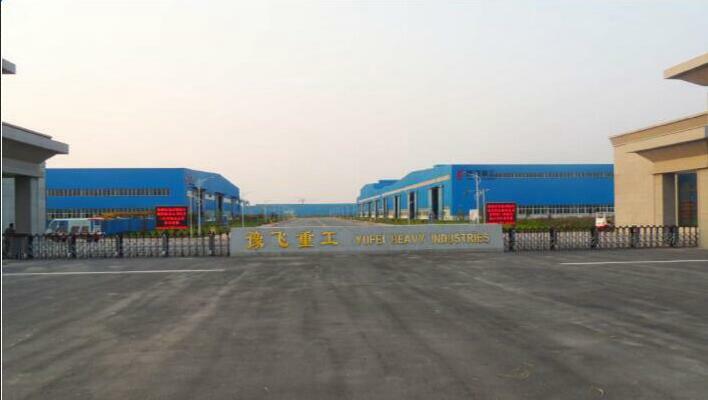 Make lubrication and exclude stuck fault, clean the oil pollution, adjust the brake, change the friction plate, change the main spring and locking-nut, tight the locking-nut, check the impeller driving mechanism. Another problem is that the brake is too hot, the friction plate wears fast. The braking-shoe is loose, it doesn’t break off the braking-wheel totally, and causes friction. The gap between two braking-shoe and braking-wheel is not even, or the gap is too narrow. The assistant-spring of short distance brake damages or bends, the braking-wheel surface is very tough. The method is to adjust the gap, change or maintain the assistant-spring, processes the braking-wheel surface. The reducer has uneven tapping and the machine cover vibrates when the reducer and gears mesh. Just change the gears. 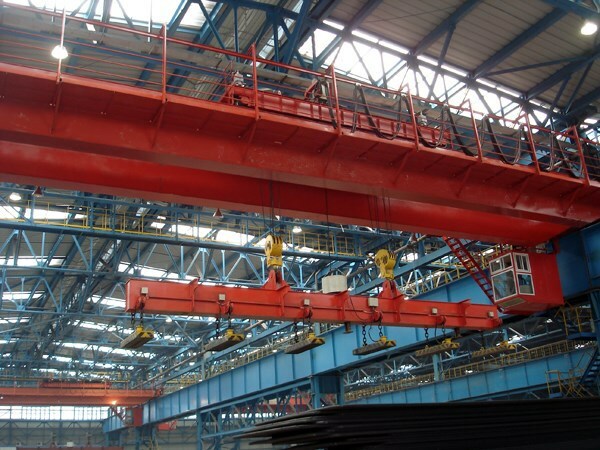 70t bridge crane has many different types, customers can choose the suitable one according to practical needs. 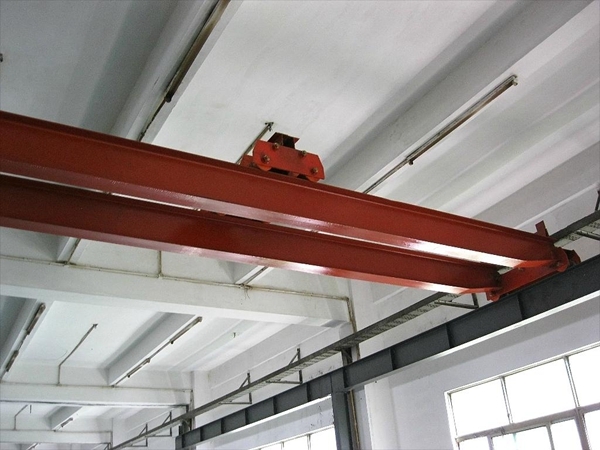 As for some special using purpose, it includes bridge foundry crane with hook, overhead explosion-proof crane for factory, cheap electromagnetic double beam overhead crane, warehouse hoist double girder overhead crane, workshop grab double girder bridge crane etc.